“Designing Your Creative Business” (DYCB) is a Toolkit for Creative Entrepreneurs, to help them to design a successful creative business, and to help established enterprises to grow in a focused way. It is published as a companion to the highly-acclaimed book T-Shirts and Suits, and takes the reader through a process of designing a successful creative enterprise, taking into account both creative passion and business realities. The DYCB process is useful for established businesses, start-ups and entrepreneurs currently assessing the feasibility of new business ideas. Read what they say about the ‘Designing Your Creative Business’ publication and training workshops. Watch the video below with comments from client Creativity Zentrum and workshop participants about the DYCB workshop delivered by David in Bilbao, Spain. This publication takes you through a practical process of understanding your motivations, goals and values so as to achieve success in your own terms. It also helps you understand your competitive advantage in relation to competitors and how to create a feasible business strategy. Characteristics are evaluated in terms of strengths and weaknesses using the PRIMEFACT checklist. Opportunities and threats are identified through an external analysis using the ICEDRIPS checklist. 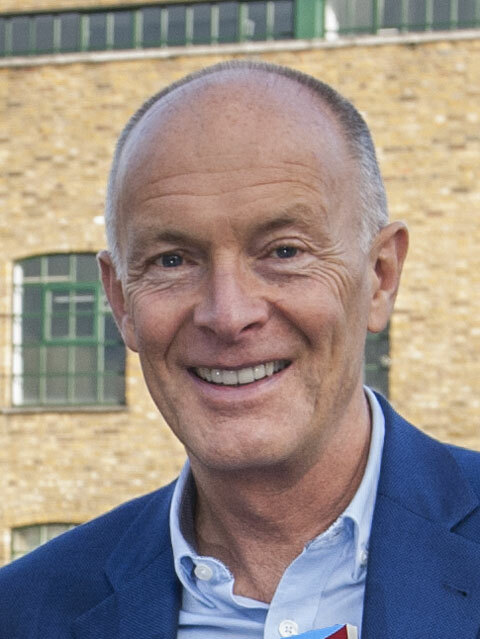 A Unique Business Formula is then devised, taking into account organisational structure, market segmentation, financial forecasts, business risks and a range of other factors. The Toolkit links into further information in the book (and free eBook) ‘T-Shirts and Suits: A Guide to the Business of Creativity’ and the T-Shirts and Suits blog. 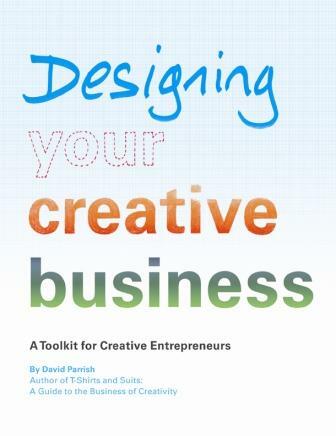 Designing Your Creative Business™ workshops use the DYCB Toolkit and are facilitated by David Parrish. International House, 456 Chester Road, Manchester M16 9HD. England. This toolkit has been written for creative entrepreneurs, established creative businesses, new creative enterprises, cultural organizations and students of creative enterprise. The toolkit and workshops are guides to success in the creative industries. The toolkit and workshops focus on business development issues in the creative, cultural and digital industries. They have been carefully designed to be useful to businesses and enterprises in the creative industries world-wide. It is particularly useful for businesses in the fields of graphic design, website design, product design, industrial design, photography, visual arts, designer makers, crafts, music, advertising, public relations, fashion design, film and video, and a range of other types of creative enterprise. Designing Your Creative Business™ and DYCB™ are trade marks of T-Shirts and Suits Ltd.